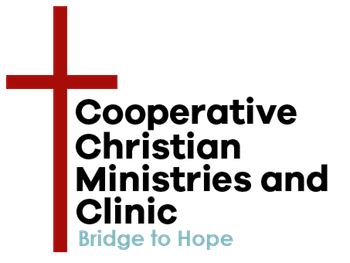 At 10am on the 2nd Thursday of each month at CCMC (133 Arbor Street in Hot Springs), there is an information meeting to learn more about our Bridges Out of Poverty Getting Ahead classes. These meetings will provide a better understanding about the 14 week class series that are offered several times a year and how to become involved. Getting Ahead classes help participants better understand generational poverty, identify what is keeping people from getting ahead, discover how to transition to self-sufficiency, examine their lives and available resources, and create a plan for a better future. For more information about these monthly information meetings, click here.